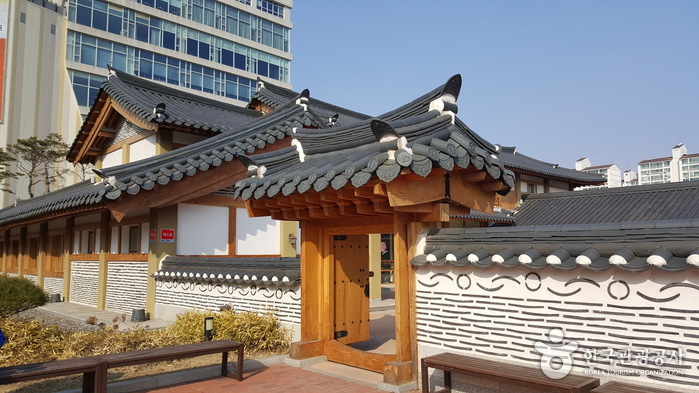 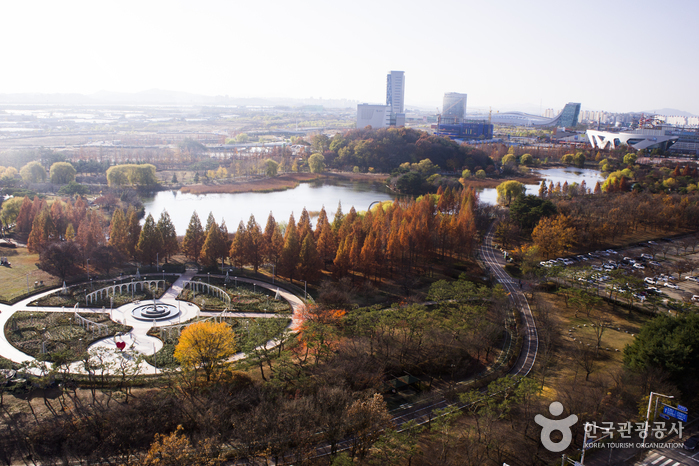 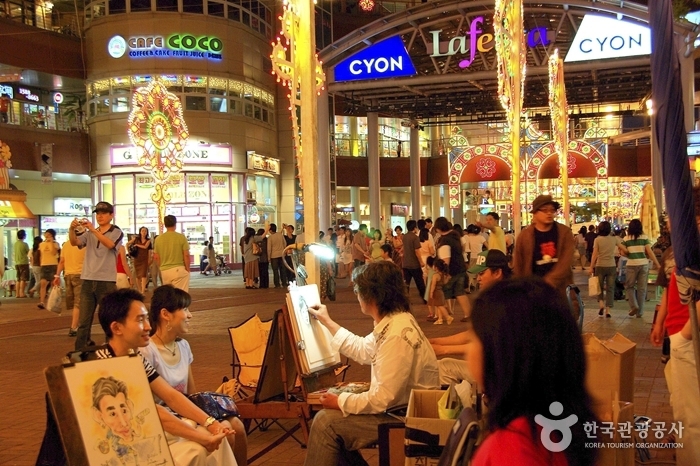 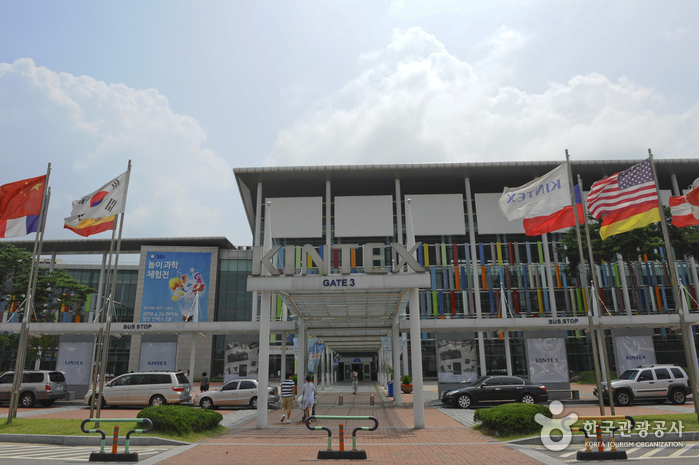 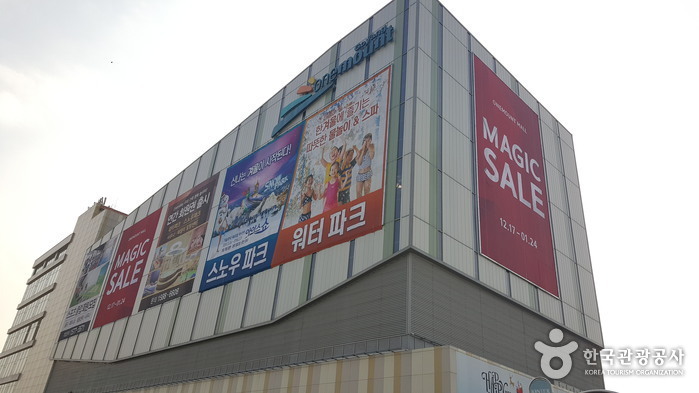 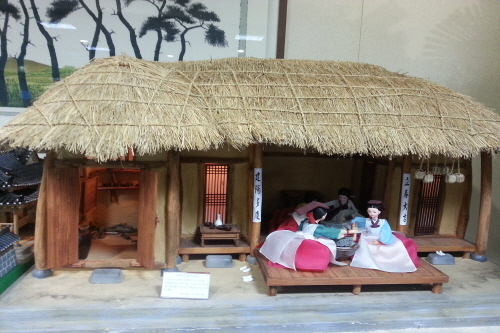 Situated inside the Hallyu World and KINTEX Land in Seo-gu, Ilsan, Onemount is the largest multi-cultural space in the northwest metropolitan region. 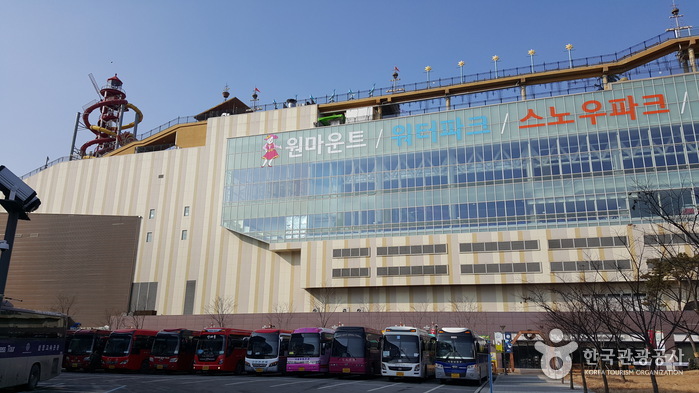 It is housed in three buildings with two underground floors and nine aboveground floors, for a total surface area of 161,600 square meters. 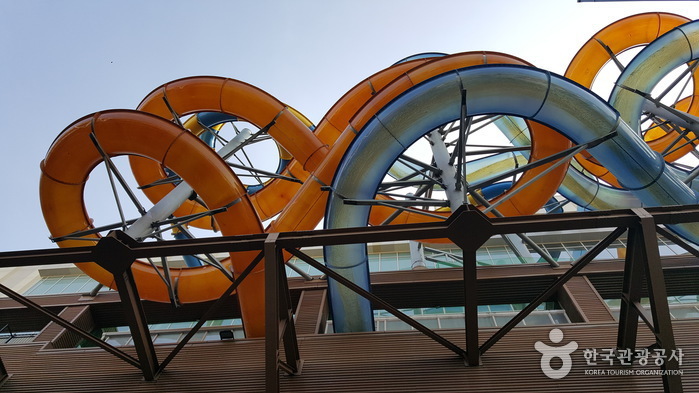 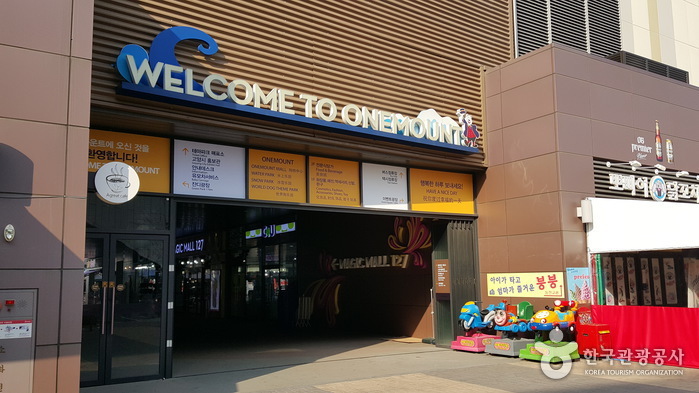 Aiming to be the best playground in the world, Onemount features a shopping mall, snow park, water park, and members-only luxury sports club, and organizes various performances, events, and parties year round. 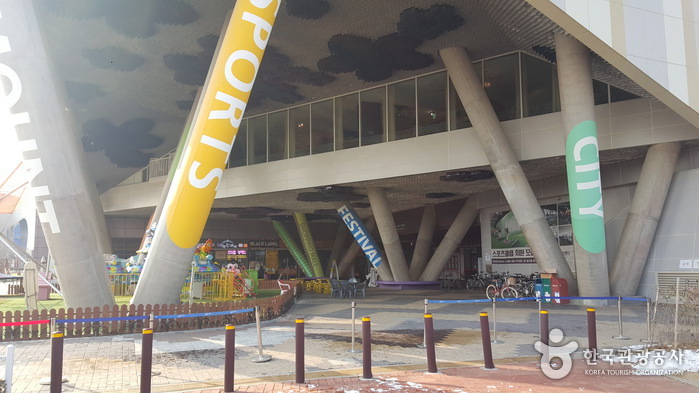 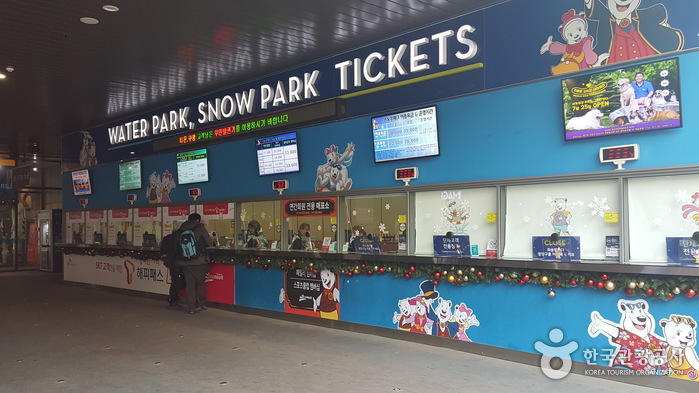 Onemount Snowpark is an indoor winter theme park, the first of its kind in Korea. 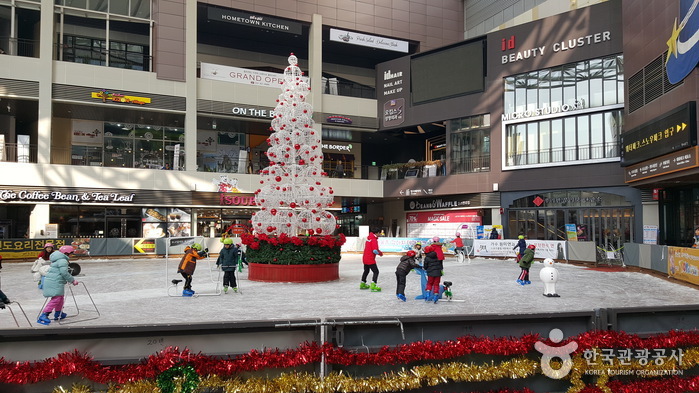 A variety of entertainment programs are organized on snow and ice. 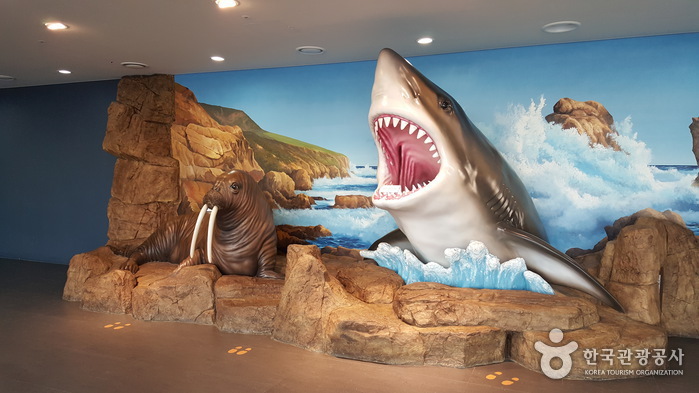 The snow park features a Santa Village with a North European concept, unique sledding like animal sleds, an ice lake with 101 fun activities like ice bowling, ice road with seven themed caves and thrilling, fantastic rides, and a snow hill where visitors can enjoy snow sledding under the snow that falls year round. 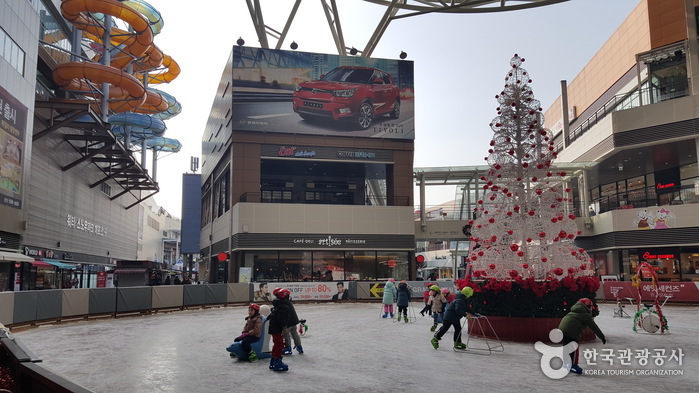 This is the world’s first theme park where visitors can watch aurora and ice shows at the Fairy Tale Village which is made of ice. 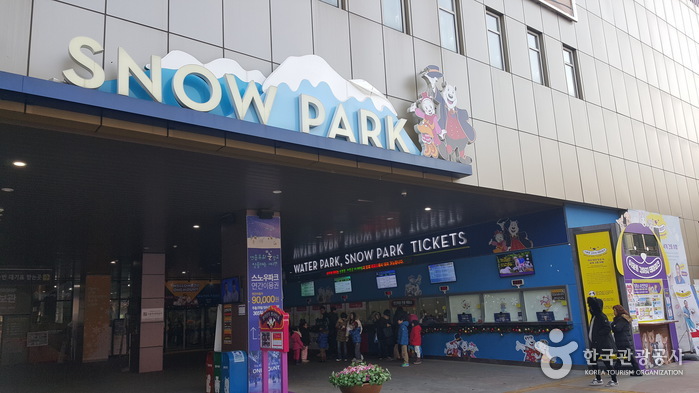 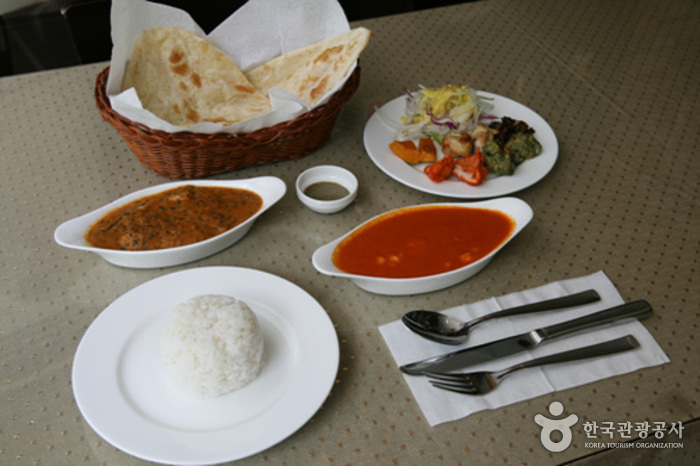 Onemount Snowpark is set to be a popular tourist destination for both local and international tourists. 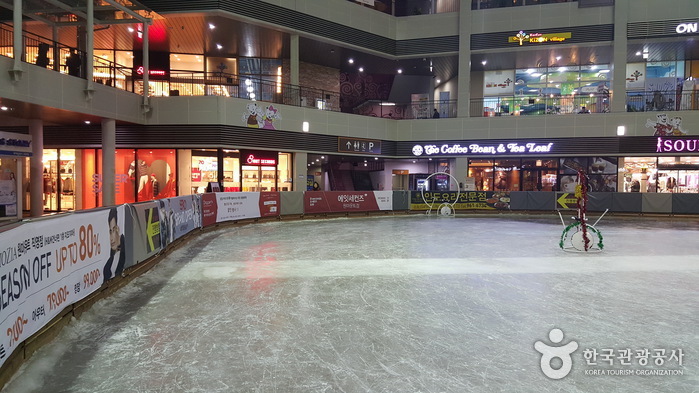 Indoor Snow Park: Snow Hill, Ice Lake, Ice Road, Ice sled, Animal Sled and more.